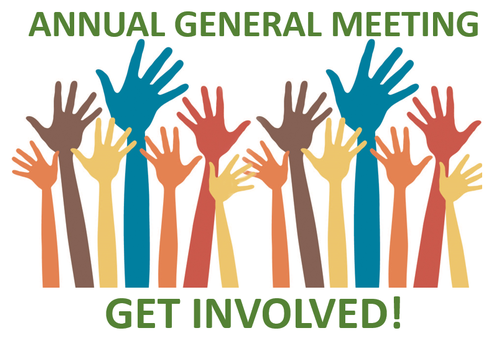 The Annual General Meeting and Election of Directors of the Board for the Cranbrook Chamber of Commerce Will Take Place Wednesday, March 20, 2019, followed by a special presentation by Columbia Basin Trust on their Business Economic programming. The purpose of the meeting will be to conduct the business of the Annual General Meeting of the Cranbrook Chamber of Commerce as outlined in the bylaws. Ryan Gibbard - McElhanney Consulting Services Ltd.
Join Columbia Basin Trust’s Board Chair Rick Jensen and President and CEO Johnny Strilaeff for an update on recent activities at the Trust. Hear more about the ways the Trust is supporting businesses and energizing the Basin economy.